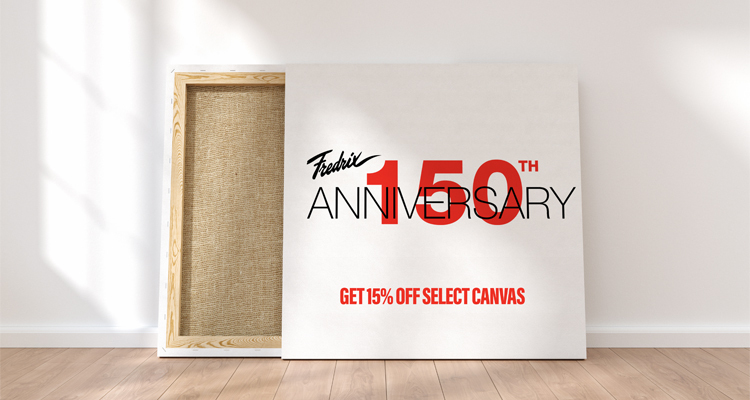 Fredrix has been making top-of-the-line art and print canvas for 150 years, and we’re celebrating with 15% off* four favorites: Fredrix 901VWR Crystal Matte Canvas, Fredrix Artisan Semi-Gloss Canvas, Sunset by Fredrix Matte Canvas and Sunset by Fredrix Satin Canvas SUV through May 30. These products are available only through LexJet. Fredrix 901VWR Crystal Matte Canvas, a bright-white, poly/cotton canvas with a 2-over-1 weave. Compatible with aqueous inks, its expansive color gamut and incredible Dmax make it the perfect choice for fine art or decorative gallery wraps that require a smooth yet subtle texture. 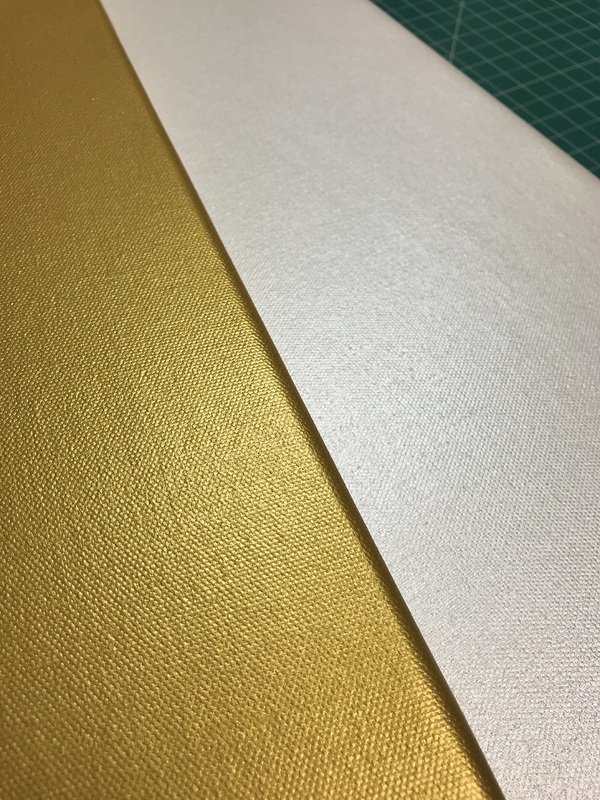 Fredrix Artisan Semi-Gloss Canvas, a poly/cotton blend canvas with a 2-over-1 weave. 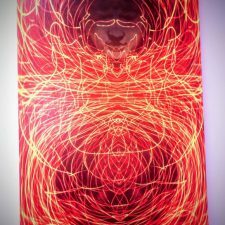 It is specially engineered to create beautiful, acid-free prints with the latest solvent, eco-solvent, and latex inks, providing a wide color gamut and a consistent, subtle texture. Sunset by Fredrix Matte Canvas, a OBA-free, poly/cotton blend canvas with a 2-over-1 weave. 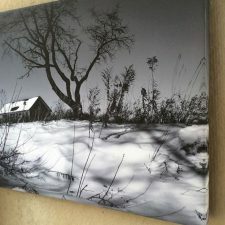 Easy to work with for stretching, mounting and framing while providing printers a subtly textured canvas that is compatible with aqueous inks. Sunset by Fredrix Satin Canvas SUV, a bright-white, poly/cotton canvas with a 2-over-1 weave. 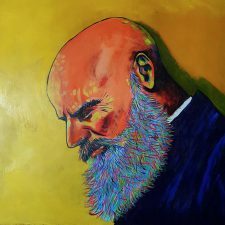 Compatible with solvent, low-solvent, latex and UV-curable inks, this canvas is ideal for decor, fine art and photo reproductions. 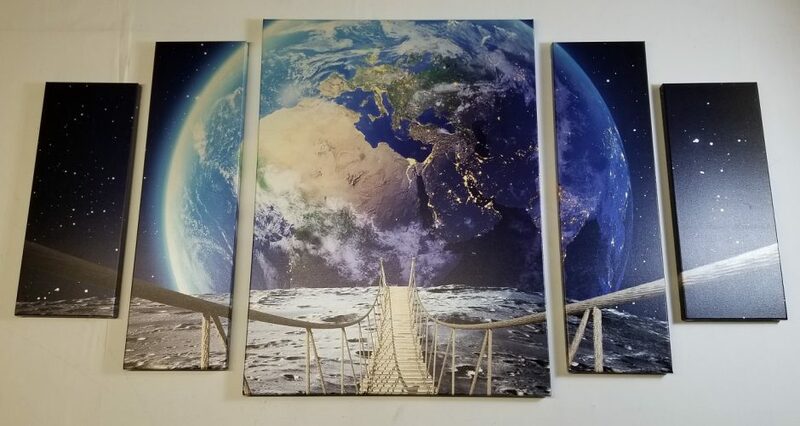 Stock up on these popular canvases now and get 15% off*! Offer ends May 30. To order online, click the product links above or contact your LexJet print specialist at 800-453-9538. 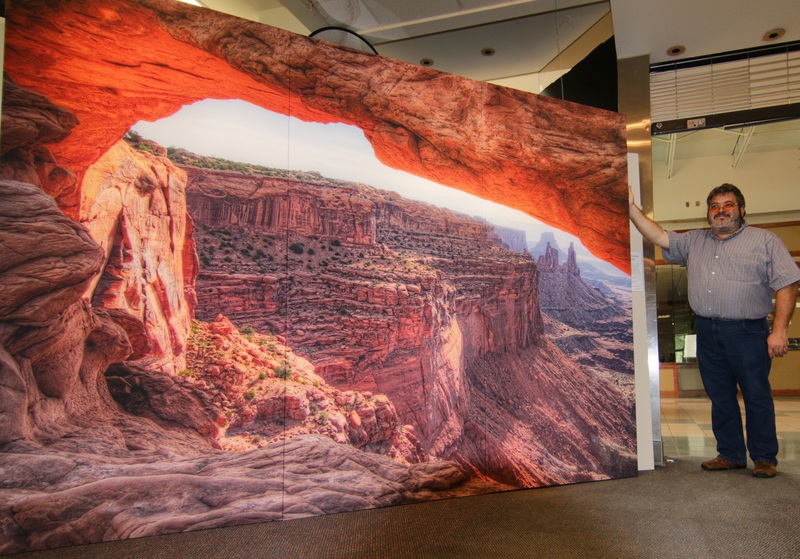 This giant gallery wrap reproduction of a photo Jorge Blanco took of Mesa Arch in Utah was printed on Sunset by Fredrix Matte Canvas in three panels and stretched on 1 1/2″ stretcher bars. Blanco says huge pieces like this are great alternatives to wall murals since they can be easily detached and moved to a new home or office. 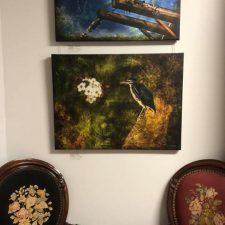 Based on demand from fine art reproduction companies, print shops and photographers for a consistent, high-performing OBA-free canvas, LexJet and Fredrix Print Canvas introduce Sunset by Fredrix Matte Canvas. 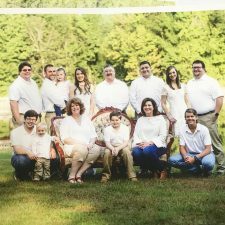 The new canvas has a brighter white point than other OBA-free canvases, provides consistent print quality, and is easy to stretch and finish. 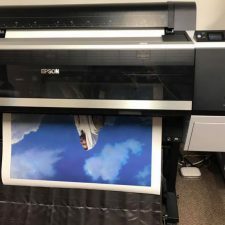 Compatible with the latest aqueous inkjet print technology from Canon, Epson and HP, Sunset by Fredrix Matte Canvas is built on an acid-free, pH neutral, poly-cotton base. 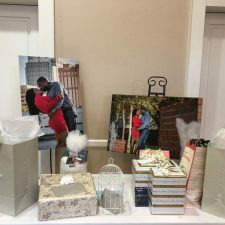 “Our customers that prefer to use an OBA-free canvas also want more consistency than they’ve seen in the past, both in output and finishing, whether they’re coating and stretching a canvas or simply framing it,” says Jaimie Mask, LexJet product manager. 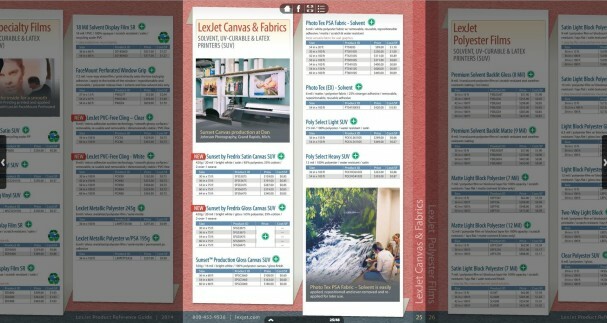 Sunset by Fredrix Canvas is now available from LexJet’s North American Distribution Network for fast delivery in 17″ x 40′, 24″ x 40′, 36″ x 40′, 44″ x 40′, 60″ x 40′ and 64″ x 40′ roll sizes. Contact a LexJet customer specialist at 800-453-9538 for more information. 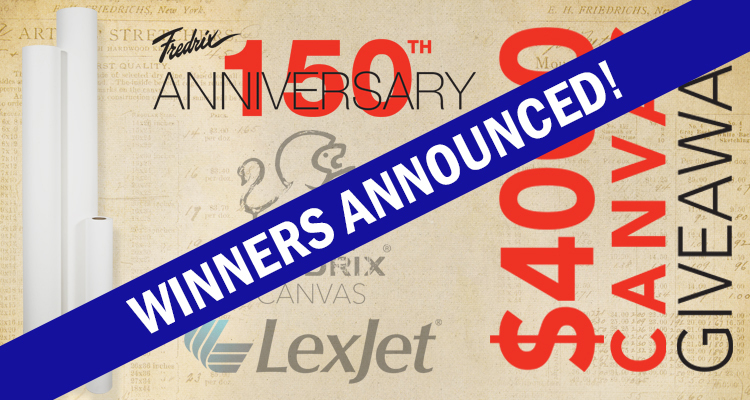 If you missed this year’s SGIA Expo in Orlando last month, don’t fret… Check out the video embedded below to take part, at least vicariously, in the excitement in and around the LexJet/Fredrix Print Canvas booth. 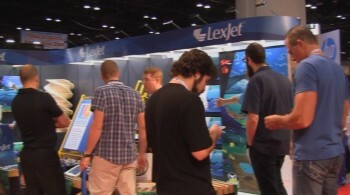 The booth featured world-famous artist Wyland’s work on a variety of LexJet Sunset and Fredrix canvas, including sneak peeks at the latest generation of inkjet canvas that will roll out over the next few months. Another big attraction at the booth was the ongoing demonstrations of the GAPP Canvas Stretch Master. 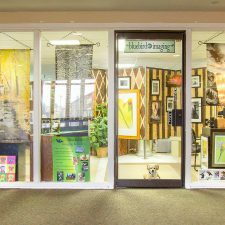 The Canvas Stretch Master can wrap up to 60 canvas prints per hour. It’s pneumatically operated, easy to install and use and takes up relatively little shop space.